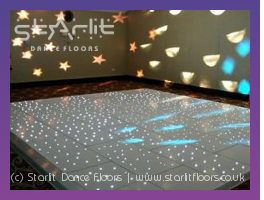 Starlit Dance Floors has a large selection of led dance floors for hire in the UK. We maintain our equipment to the highest standard to supply our customers with the best product. Price includes delivery, installation and collection. We coordinate with your DJ to adjust the settings ensuring the perfect sparkle tempo for your first dance. Average installation time is 45 minutes.  All dance floors have an aluminium edging. If you are unsure about the size of dance floor you need, simply tell us your venue and guest numbers and we will suggest the size you may need and a quote. 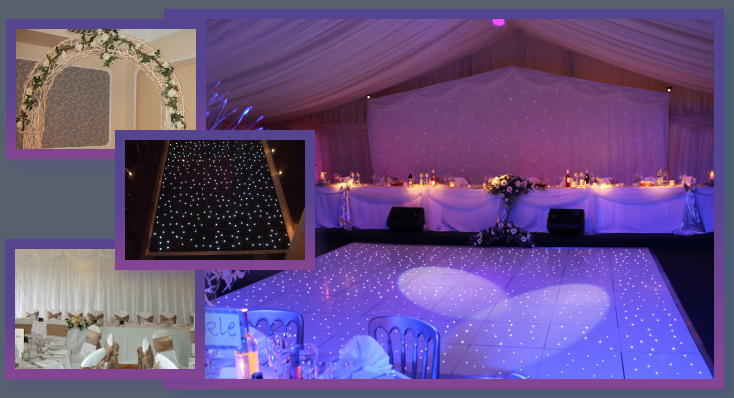 we can 'colour wash' the sparkling dance floor to your bridesmaids' accent colour. © Starlit Floors, 2012. No images from this site may be reproduced without explicit permission.